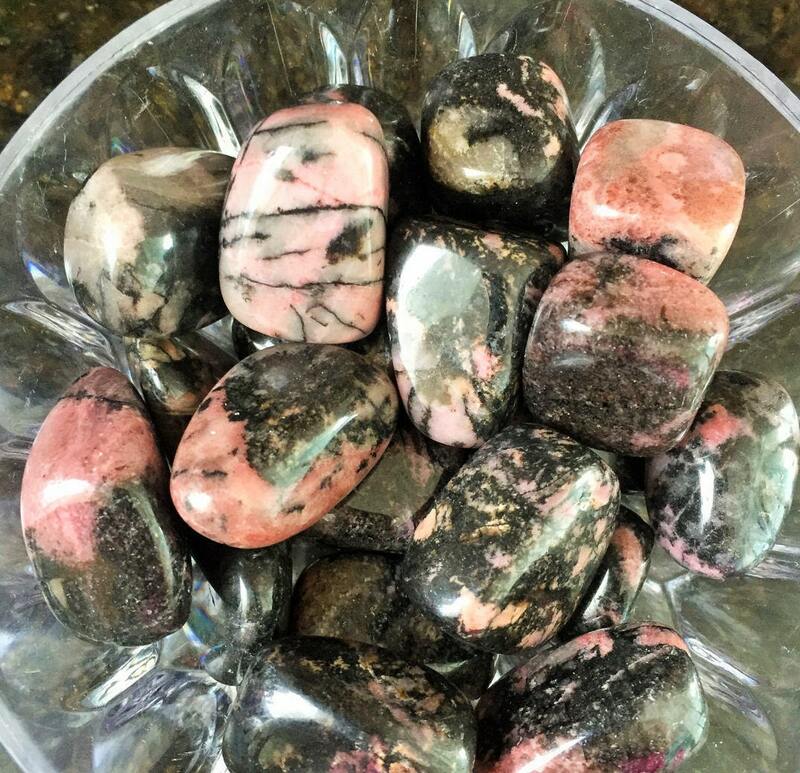 Receive 10 beautiful, Large Rhodonite polished crystals are stones of compassion, grace and elegance. It stimulates, clears and activates the heart chakra and opens one to unconditional love. 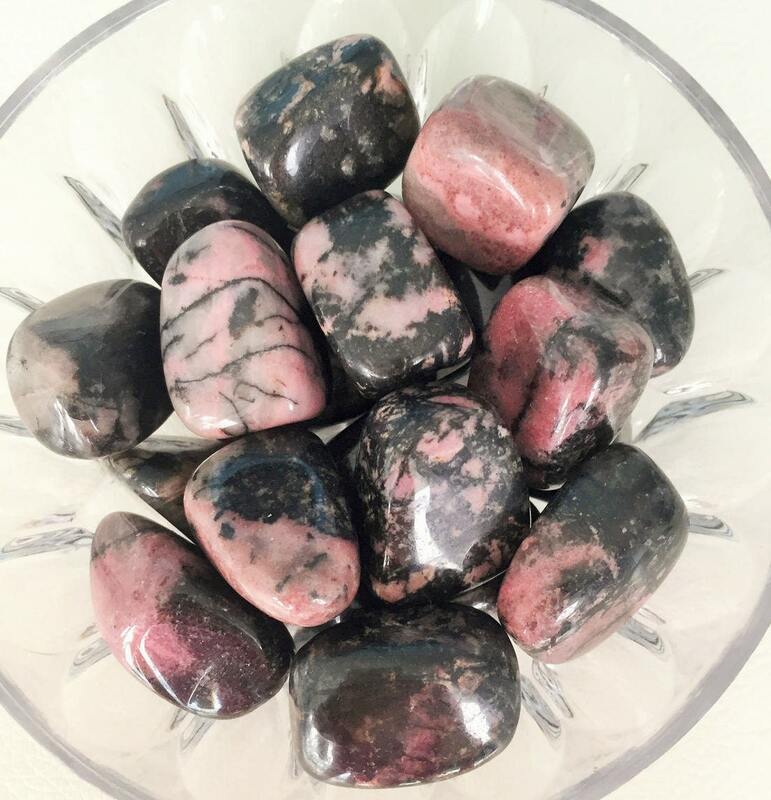 Rhodonite also promotes inner growth and helps one to attract love and achieve self-love. 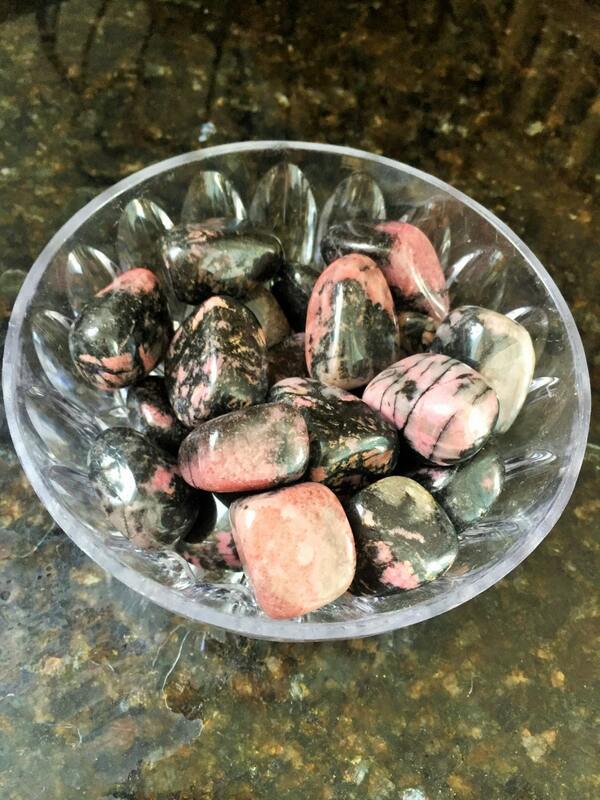 This stone allows one to see areas in their life that can be improved on without criticizing or judging oneself. Dimensions 1 X 1 inches or larger.